During this 2-days event, professional trainers will give you practical tips and tools for ideation, pitching as well as collaborative and innovative thinking. The whole key of the YEAR Annual Conference is to put you in a real environment so that you practice those techniques. So, in addition to training we will be benefiting our improved multidisciplinary and collaboration skills in order to solve universal challenges. The challenges are chosen from the list of UN’s Sustainable Development topics. In the registration you are asked to choose 3 most interesting ones you would like to participate solving. 5 challenges will be chosen to the conference. There will be a briefing session organized to the participants prior to the conference. Prior to the event, social weekend will be organized (10-11th June). 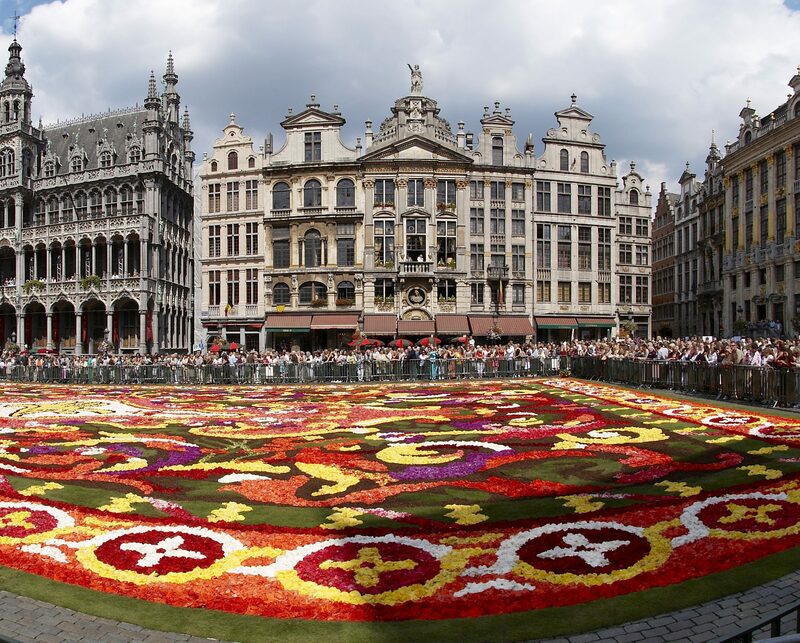 During the weekend you will get to know the people participating, visit Brussels and gave a great time!